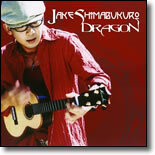 Choose how many items you would like to purchase and then click on the cart button to add this item to your order. 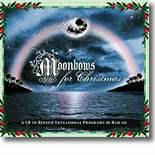 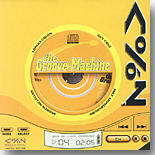 Tracks with play mp3 samples. 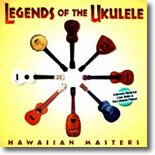 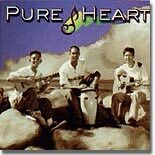 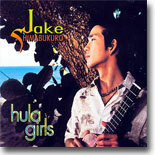 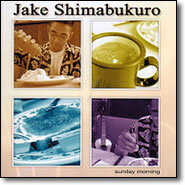 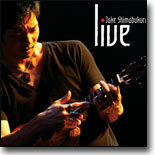 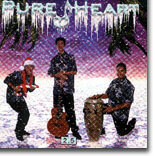 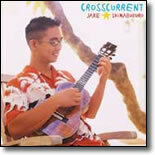 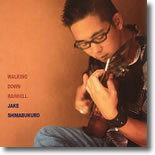 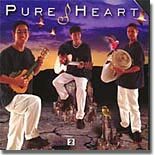 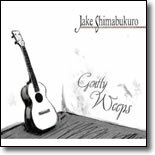 Comments: Jake's latest album "Live" won the 2010 Na Hoku Hanohano Award for Instrumental Album Of The Year.